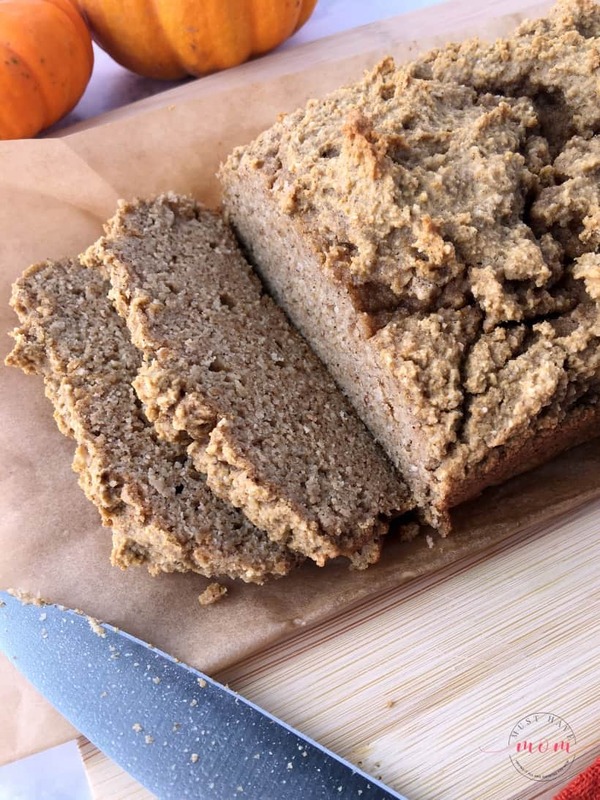 This paleo pumpkin bread recipe is moist and delicious and tastes like pumpkin pie in a bread! The center melts in your mouth. It’s grain free, dairy free and refined sugar free too! I recently had to make some drastic changes to my diet which eliminated all grains, dairy and refined sugar. This was a huge adjustment to me, but I can’t believe how amazing I feel since modifying my diet. I lost ten pounds and I don’t feel tired or have brain fog anymore. I attribute that to this major diet change. While I was motivated by my health to change my diet, it didn’t come without challenges. My biggest challenge was cutting all refined sugar from my diet. 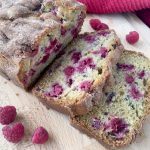 I struggled to come up with delicious dessert and breakfast ideas to fill my cravings for sugar. 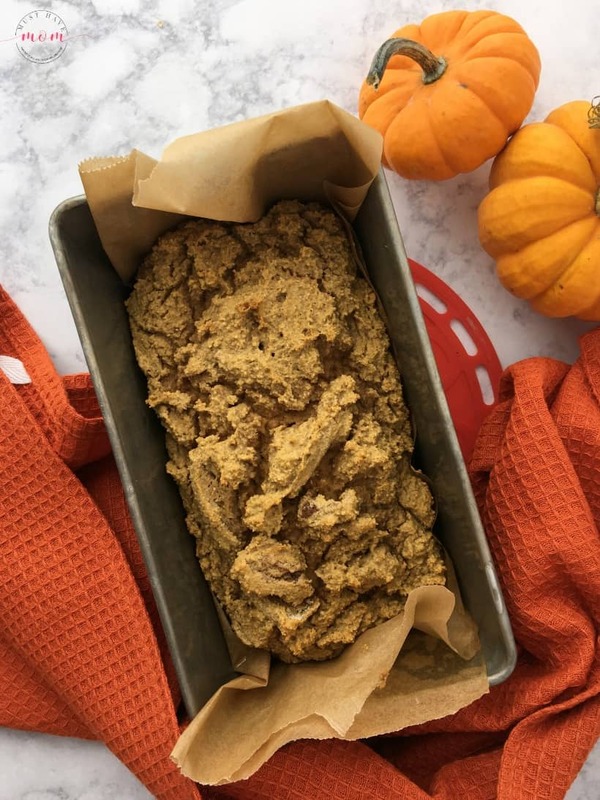 This paleo pumpkin bread recipe hit the spot and made for a perfect breakfast when paired with a cup of hot tea. This would also be perfect for Thanksgiving dessert with coffee or tea. 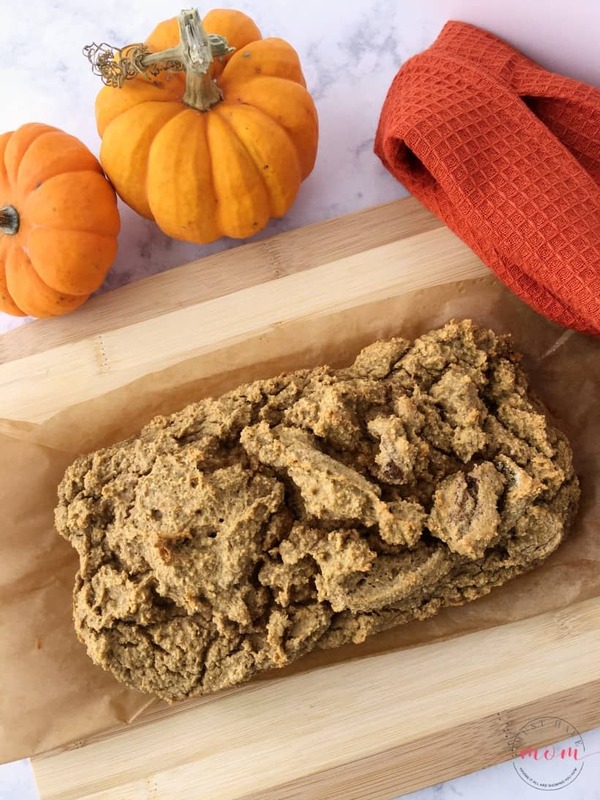 This paleo pumpkin bread is super easy and if you are new to paleo or clean eating then you may need a few staples that aren’t already in your pantry, but don’t be discouraged. These staples will be things you’ll use over and over again if you stick to a paleo style diet. Preheat your oven to 325 degrees Fahrenheit and move the rack to the middle position. Grease the sides of your loaf pan with olive oil or coconut oil. Place parchment paper in the bottom, sticking up the sides to help lift the loaf out once it completes baking. In a food processor, mix together almond flour, coconut flour, cinnamon, pumpkin pie spice, cloves, salt and baking soda. Pulse several times to combine. Add coconut sugar or stevia, pumpkin puree, ghee or coconut oil, canned coconut milk, vanilla extract, almond extract, and eggs. Pulse again to combine well. Use a spatula to transfer mixture to the loaf pan. Bake for 40-45 minutes or until a toothpick inserted in the center comes out clean. 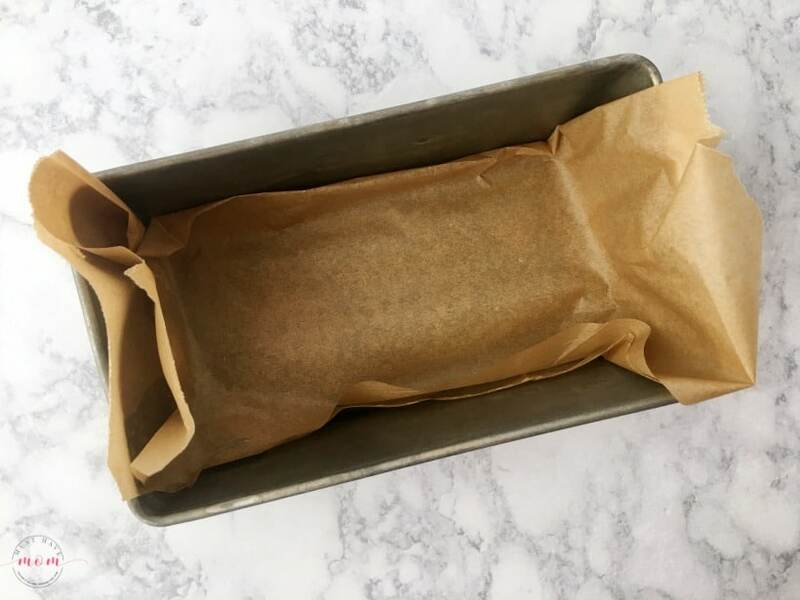 Let the bread cool in the pan before using a knife to loosen it around the edges and then use parchment paper to lift the bread out of the pan and onto a cutting board or cooling rack. Then slice bread and serve with a hot cup of tea! If you plan to eat it within 24 hours then simply store it on a cutting board with a clean tea towel over it. If you want to keep it longer you can store in a covered container. 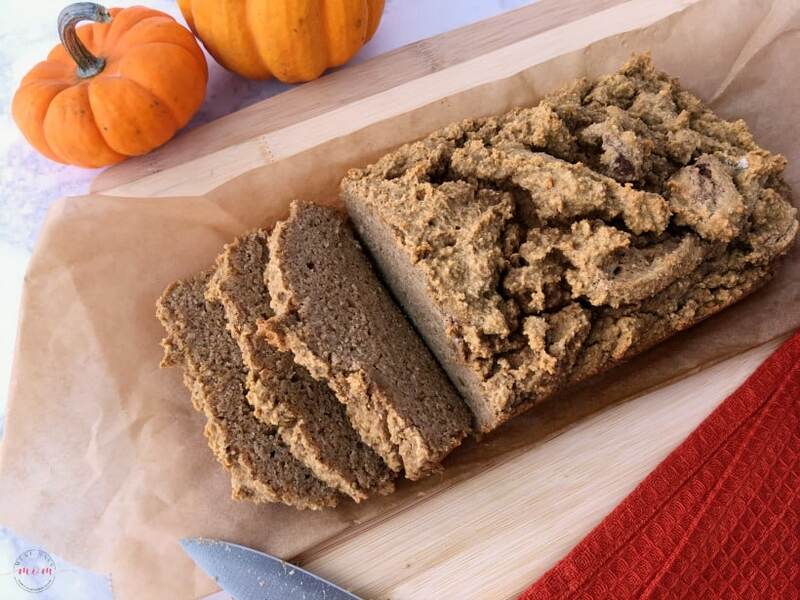 This delicious paleo pumpkin bread comes out with a crunchy top and moist center. It literally melts in your mouth and it totally reminds me of pumpkin pie. 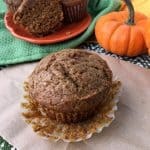 Moist paleo pumpkin bread that melts in your mouth, just like pumpkin pie! Grain free, dairy free and refined sugar free! Preheat oven to 325 degrees Fahrenheit. Move rack to middle position. 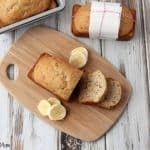 Lightly coat sides of loaf pan with ghee or coconut oil. Place a piece of parchment paper in the bottom with the sides sticking up to help lift the finished loaf out. 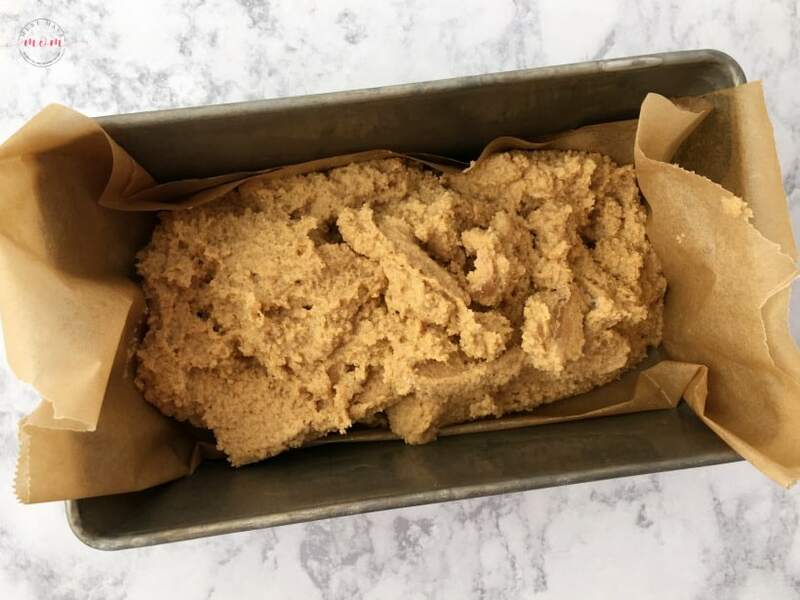 In a food processor, mix together almond flour, coconut flour, cinnamon, pumpkin pie spice, cloves, salt and baking soda. Pulse several times to combine. Add coconut sugar or stevia, pumpkin puree, ghee or coconut oil, canned coconut milk, vanilla extract, almond extract and eggs. Pulse again until well combined. Use a spatula to transfer to your prepared loaf pan. Bake for 40-45 minutes or until a toothpick inserted in the center comes out clean. Cool completely and then slice. Store loosely covered with a clean tea towel. Thrive Market is an amazing source for clean eating ingredients. Think Sam’s Club for organic/clean eating food and beauty! It’s saved me $500 already just this year and the year isn’t over yet! Use my links below and you’ll also score an extra 25% off their already reduced prices AND free shipping! I have never followed a paleo diet but this pumpkin bread looks really good. 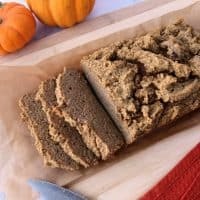 I want to make this delicious Paleo Pumpkin bread. It sounds delicious and easy to make. 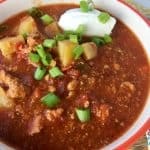 Thanks for a great recipe to try out! This pumpkin bread recipe sounds delicious. I love pumpkin bread especially this time of year. This looks like a delicious bread.